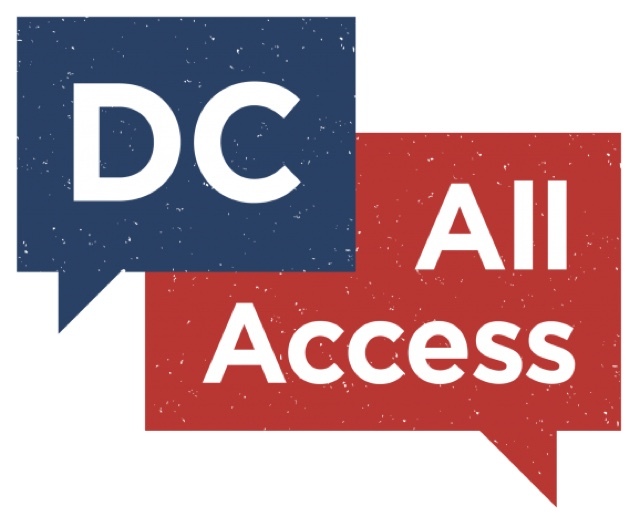 Today's episode of DC's web series "DC All Access" is now available and I'm sharing in case you'd like to post for your readers! The Justice League of America is back and in the hands of the extraordinary Brian Hitch. DC All Access catches up with the mastermind to find out what fans can expect from his take on the best superhero team in the Multiverse.